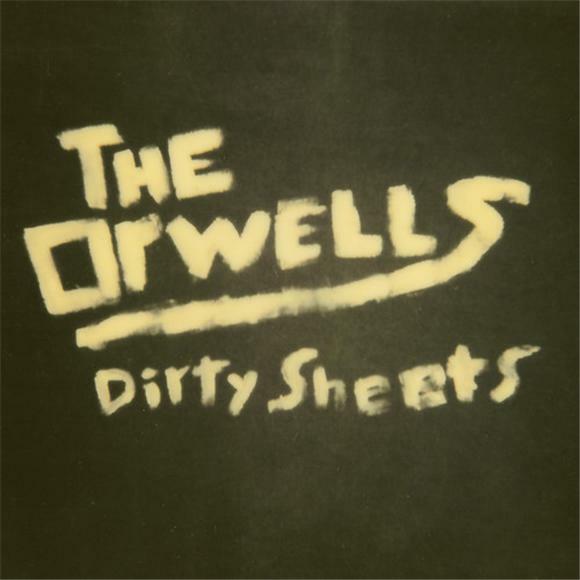 "Dirty Sheets" is the latest from Chicago kids The Orwells. Newly signed to Atlantic Records, The Orwells are busier than ever with a headlining tour in the UK and an explosive performance on Later With Jools Holland just last week. The track shows a more cohesive sounding Orwells, but it still stays true to their gritty guitar and honest lyrics. With just two EPs under their belt, a full album is surely to be welcomed with an impatient response by fans, and after listening to "Dirty Sheets", I'm excited to listen to what's coming next.